Loyalty programs are structured marketing strategies designed by merchants to encourage customers to continue to shop at or use the services of businesses associated with each program. These programs exist covering most types of commerce, each one having varying features and rewards-schemes. Whilst extremely successful to date, a traditional rewards system can prove costly to run and manage especially when scaling the expansion to a global market. On such large scales, the central distribution and support is labour intensive, logistically difficult and open to fraud or abuse of the system. MB8 Coin will be used as the ‘fuel’ for the existing loyalty rewards network. 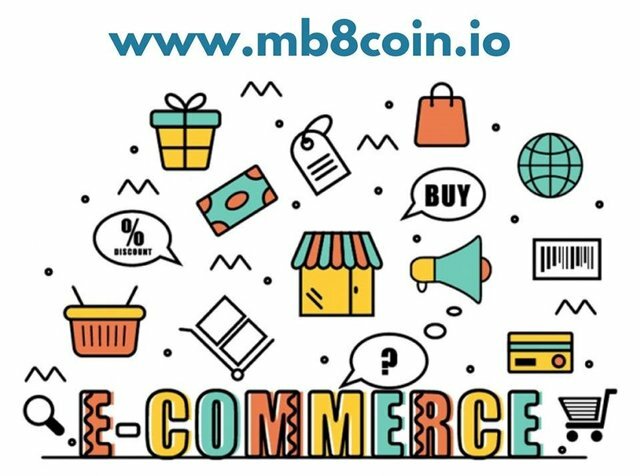 MB8 Coin will be the first ever cryptocurrency that is released with a proven real world use and will be accepted as part or whole payment within the existing network of vendors and retailers. • Through participation in securing the network you can be rewarded 5% annual growth, in the form of additional tokens. • MB8 tokens are distributed via an ICO to the public, new and existing business partners. • Inability to fraudulently issue or create additional MB8 rewards tokens. • Borderless and immediate transactions, perfect suited to the modern global market. • Utilisation of the MB8 token via peer to peer gifting and trading on crypto exchanges will allow true price discovery to take place. • Attract new customers to utilise the rewards platform, as well as bringing many new vendors, businesses and holiday locations to the rewards network. Multibuy Company will be releasing MB8 Coin to drive the huge expansion of its already proven loyalty rewards system, by enabling global adoption via cryptocurrency. The initial implementation will be an ICO sale distribution of MB8 Coin tokens, which serves to replace the existing rewards systems “fuel” with an interest bearing cryptocurrency tradable on open crypto exchanges.